We are an award winning garden design practice based in Sheffield and working throughout Yorkshire, Derbyshire and the rest of the UK. Gardens are our passion. From a small courtyard to a country estate we have the vision, skills and experience to design the garden space you dream of. We will take you from the spark of an idea to the completion of your outdoor haven. Your garden is personal to you. We can help you achieve the space that reflects your lifestyle. 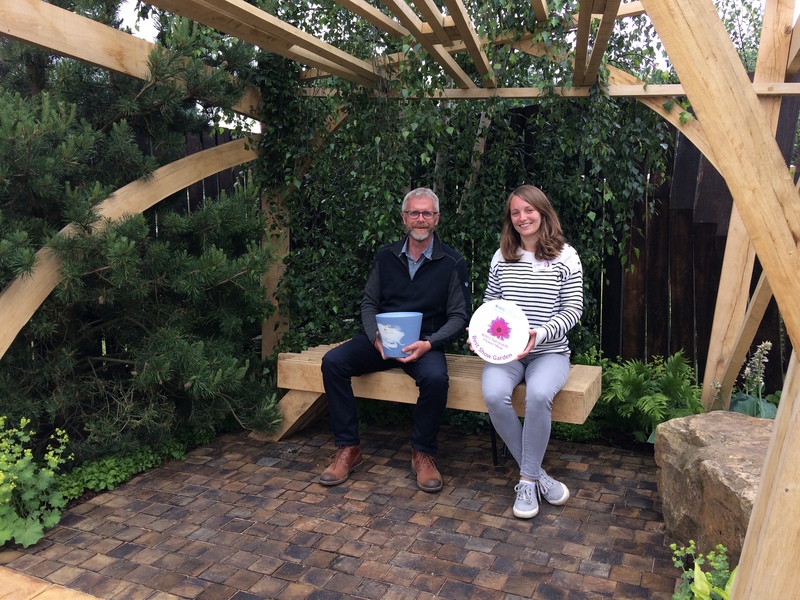 Our work has been recognised by the Royal Horticultural Society with a gold medal and ‘Best Show Garden’ at the RHS Chatsworth Flower Show in 2018 and a gold medal and ‘Best Large Garden’ award at the RHS Tatton Park Flower Show in 2013. Our work has also featured on BBC TV and radio and in magazines including Gardens Illustrated, The Garden Design Journal and Modern Gardens. Phil is a fully registered member of the Society of Garden Designers having passed its professional adjudication in 2016. Our professional garden design service takes you from first ideas to the completion of your new garden. See the ‘Our Work’ section for example case studies. It may be just a part of your garden that you are not happy with. We can offer a tailored package involving parts of the full design service to solve your problems. Sometimes you just need some advice. What should you expect to pay to have your garden designed and built? "I've spent every available moment in the garden this weekend. It's so fab, thanks again!!" "The garden has been really fabulous – great design!!"